The property benefits from two double bedrooms, heaps of character with a mezzanine office area, fitted kitchen & carpeted throughout. The property is a neutral décor & masses of natural light. 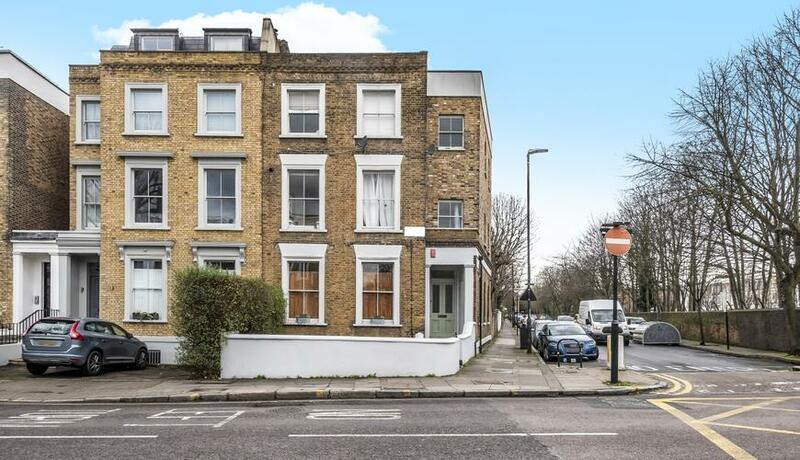 This property is ideal for someone wanting to be close to Newington Green and Highbury & Islington. The property is also located within very close proximity to Dalston Kingsland and Dalston Junction Overground Station. The nearest Underground Stations are Angel and Old Street with Essex Road Overground only moments away.